On the 8th of March I received a nice gift that I thought it was just a pretty heart. I had no idea these existed. Apparently they can be found anywhere, I saw them on Ebay. 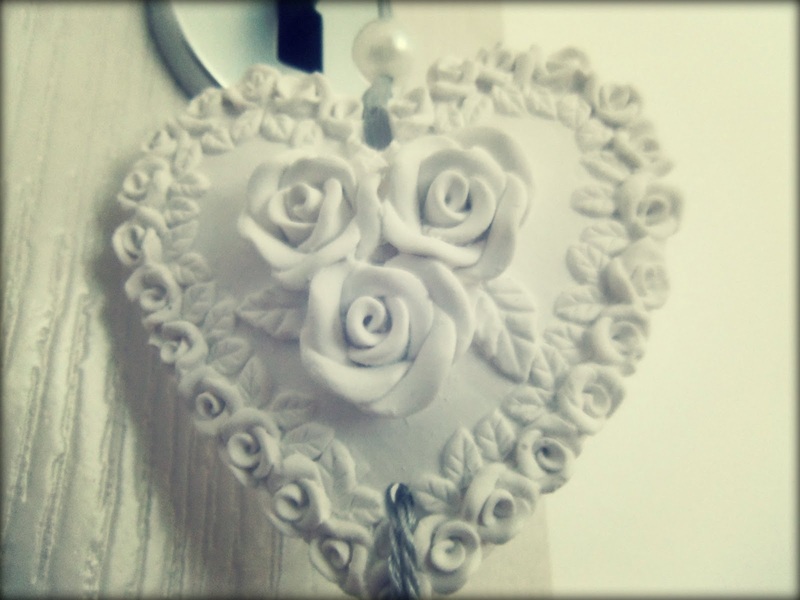 They are scented clays in different shapes and some of them can be hanged. 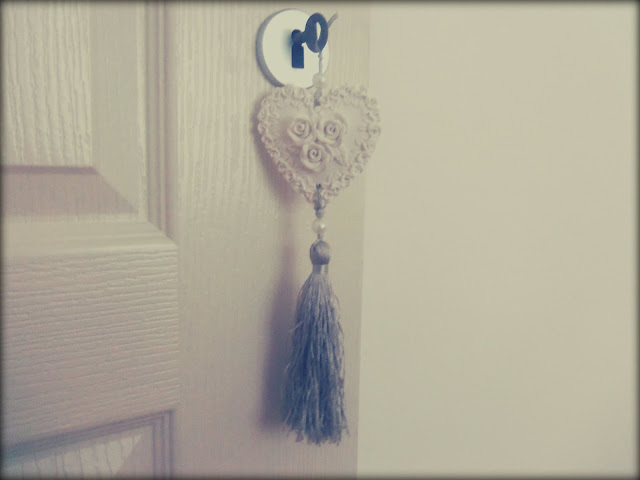 I'm assuming you can hang them in a dresser, but was so pretty and it fit my bedroom so well, that I hung it on the door key. I don't know if this one was already scented, but it came with a little spray. You just spray it on the heart and, I must say, it holds the fragrance well, I believe it is the pores in the clay or something. 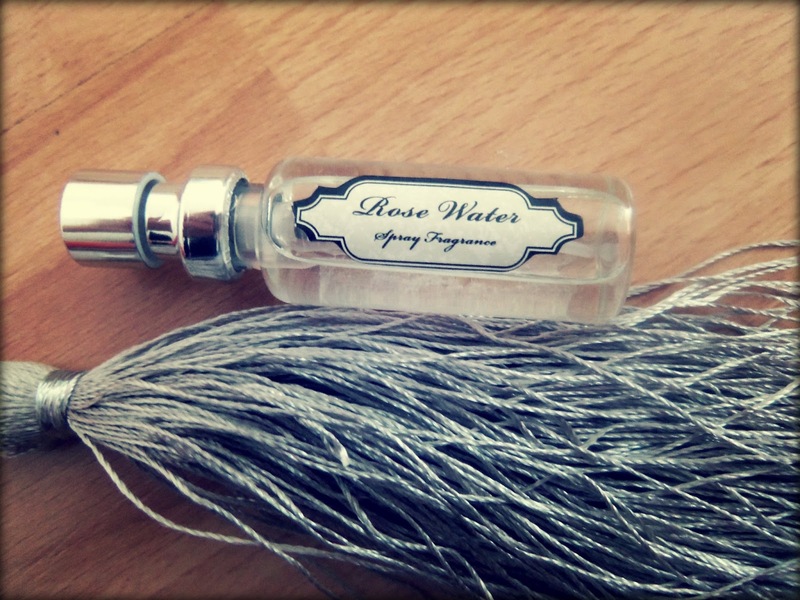 As far as the scent goes, I love mine, is Rose Water. Is like an old smell, in the best way. Let's say it is a classic. Is is a strong rose scent and it goes well with the roses carved on the heart. The details are actually really pretty and feminine, very old-school yet again. 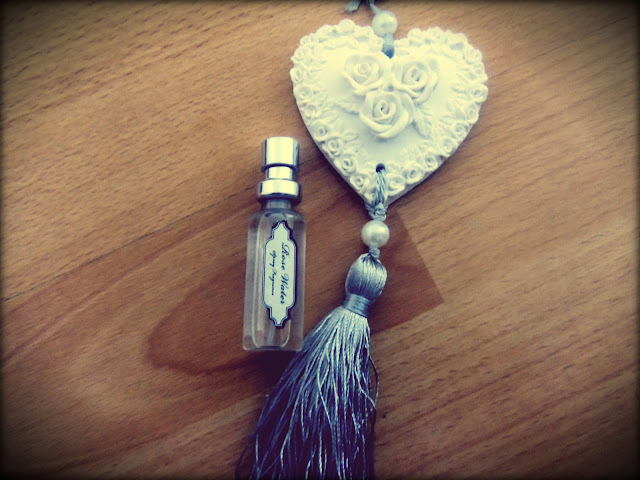 I think when I will finish the spray I will try to use a different fragrance. I am pretty sure is better to use a clear (no colour) and oil-free perfume to prevent stains.